David (Matthew Broderick) is in high school, but his vocation lies more in hacking. And it so happens that, while searching information aboout a new game, he hacks into the recently fully automated nuclear defence system WOPR at NORAD, a nuclear missile station. Still thinking that he was playing a novel game, David starts engaging the system, leaving the people at NORAD in a panic, thinking that Russia is actually threatening to bomb the USA. 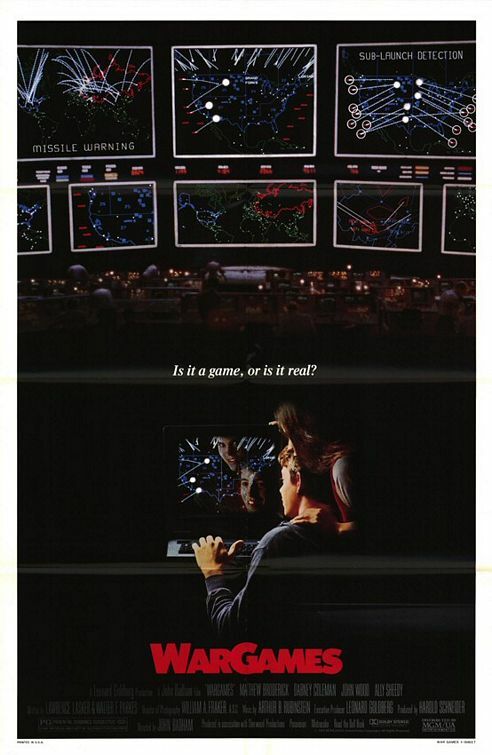 I hadn’t seen WarGames since my childhood. 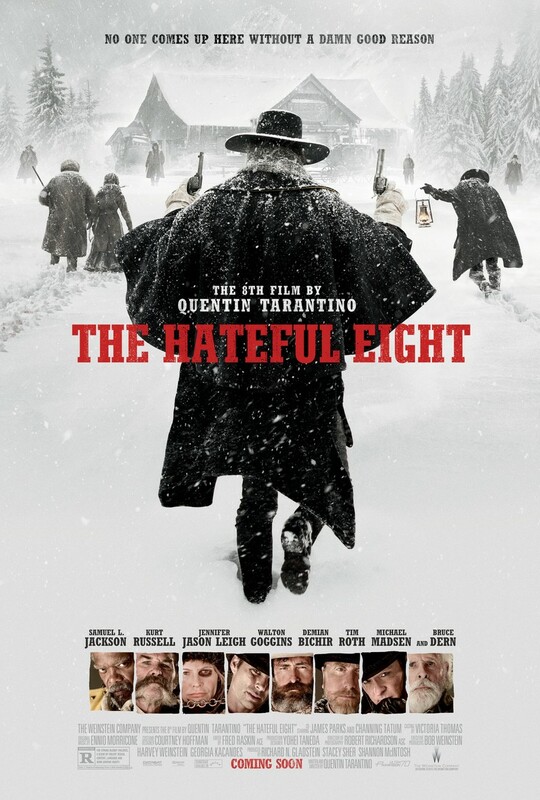 I quite liked it then – and it still holds up the test of time very well. This weekend brought me to the cinema, though not to see, as announced, Lars and the Real Girl and Cassandra’s Dream, but The Happening and In Bruges. And then deadra and me went completely crazy and watched an Uwe Boll double feature – BloodRayne and In the Name of the King: A Dungeon Siege Tale.